Susan S. Gaston, Founder and President of the Gaston Group, is a government relations and public affairs consultant. 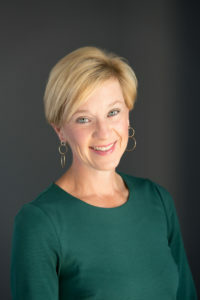 With over 20 years of governmental affairs and lobbying experience in the United States Congress, the General Assembly of Virginia, federal and state regulatory agencies, and local government bodies, she has created strong relationships and contacts with elected and appointed officials on both sides of the political aisle. Her skills and experience make her an invaluable asset to the motorcyclists of Virginia. Susan is an honors graduate of the College of William and Mary with a degree in American Government and English. She holds a Master of Arts degree in Human Resources Development from The George Washington University.